Book now to avoid disappointment - booths sold out last year. Do you hear that sound? It’s opportunity. It’s not just knocking but beating at your door. 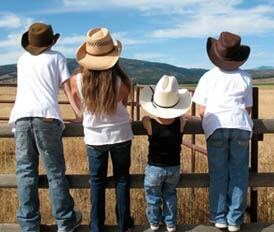 The Leduc Black Gold Rodeo Trade Show is coming to town once again. 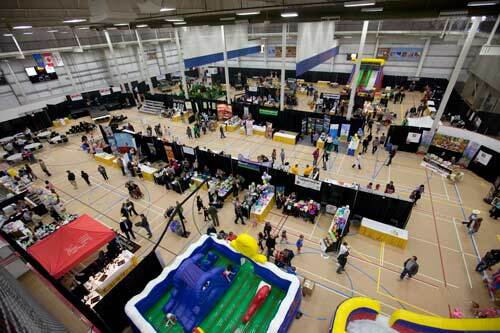 Attracting one of the largest crowds in Leduc’s annual calendar, the trade show is your best chance to get your goods and services in front of the people that matter most to you; your current and prospective customers. Designed for Leduc’s small and medium-sized businesses, this unique sales event puts thousands of eyes on your products and promotional materials. This celebration of local commerce and industry is like no other platform, for efficiently expanding your client base while remaining within a lean budget. As great as gaining new customers is, there are other compelling reasons to book a booth. The other businesses in town will all be there, as well. It is an unparalleled opportunity for you to network with other local firms that can help you with yours. No business is an island and the event is a great way to learn how fellow merchants circle their squares and solve problems you’re still trying to manage. That’s not all. Your support for local endeavours is never lost on the locals you wish to start a relationship with, and your presence will be noticed. Your absence will be too. So do yourself a solid and call now for your booth. Do it for the marketing opportunities, for the networking or just because it’s the right thing to do. Just as long as you do it soon. Opportunity doesn’t knock forever.